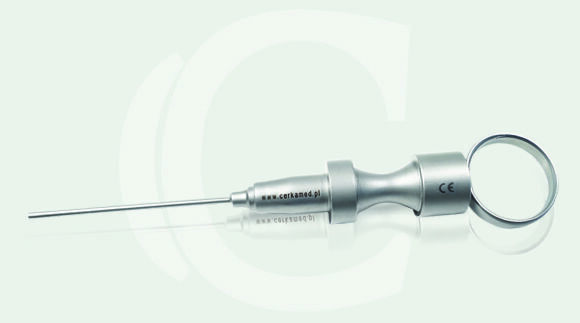 The tools are made of corrosive resistant stainless steel. In order to use the product, insert the piston into the corresponding handle, then pull back the piston about 1 cm. Put the previously prepared MTA+ material on the glass plate and thrust the measurement of the preparation into the carrier tip. Place the tip of the applicator directly into the area intended, and then press the plunger to apply the material.